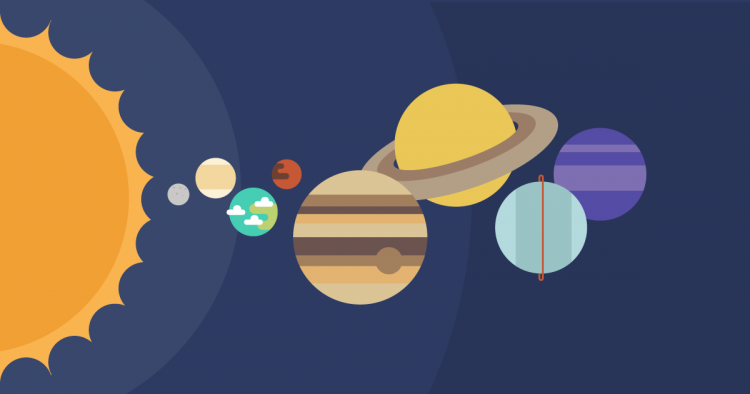 Use our brand-new Night Sky service to find out when and where the planets in our Solar System are visible from your location. This month, Saturn, Mars, and Jupiter will all be easily visible in the night sky. Which planets can you see from your city tonight? Our easy-to-customize-and-print PDF Calendars now come in A3 and Ledger paper sizes and can also be printed in a landscape orientation. Find out how many hours of daylight your city gets throughout the year with our new interactive Sun Graph. 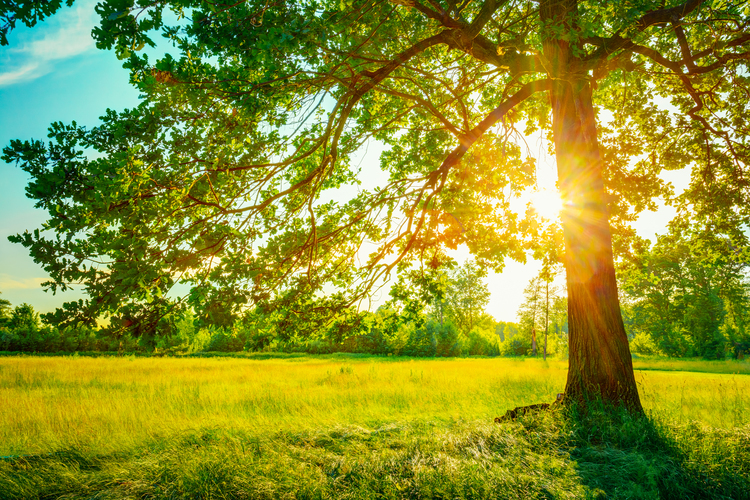 See how daylight in your location increases as spring approaches, and dwindles during fall (autumn).